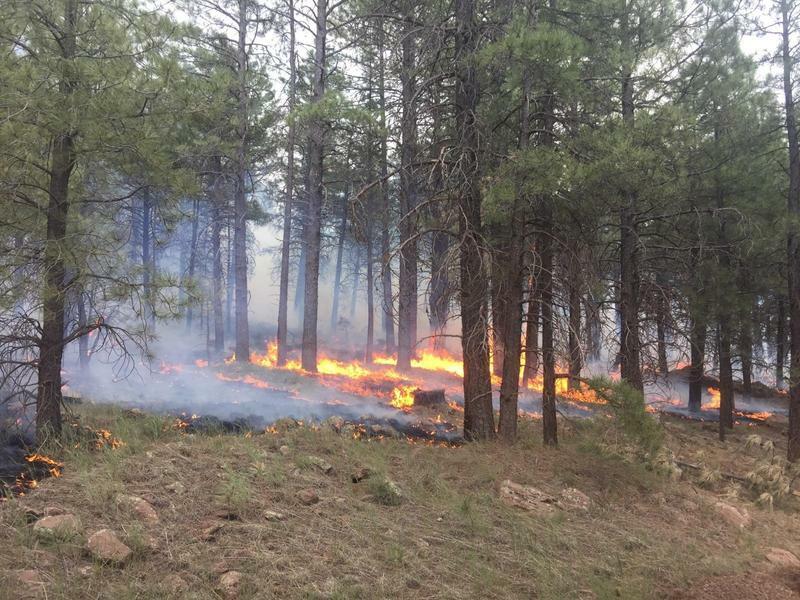 The Flagstaff Festival of Science begins today and this year the theme is “the science of change.” Two local artists have teamed up to create a musical experience about wildfire and climate change. 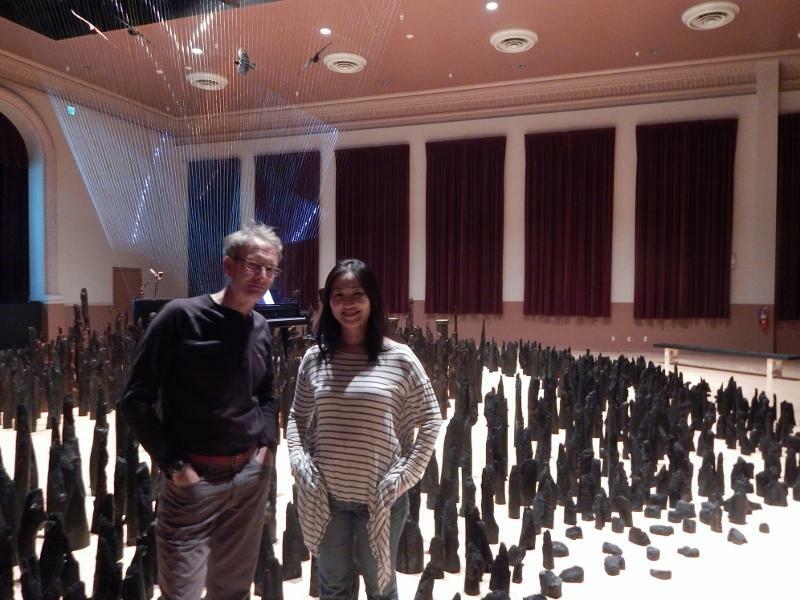 Shawn Skabelund is a sculptor and Janice ChenJu Chiang is a pianist. Together they’ve planned a piano concert that takes place in a room transformed into a forest. 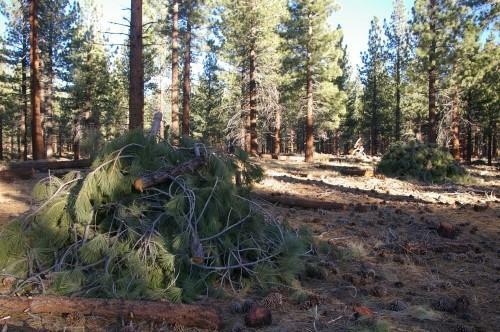 A new phase of mechanical tree thinning launched this week on the Coconino National Forest. 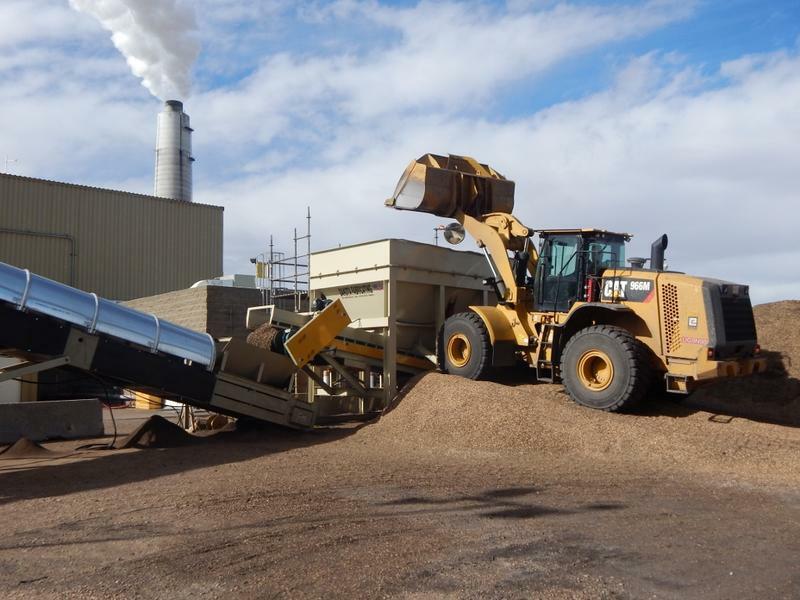 It’s part of the Flagstaff Watershed Protection Project to help prevent catastrophic wildfire. 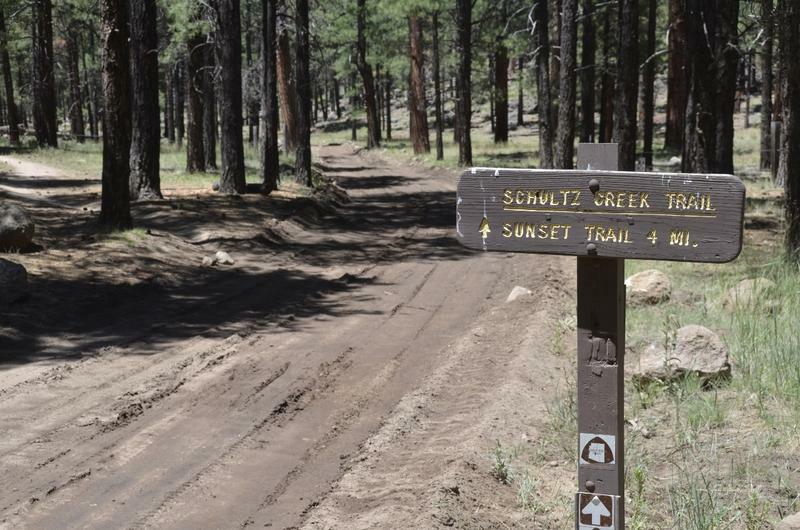 As Arizona Public Radio’s Ryan Heinsius reports, crews are constructing almost four miles of logging roads.